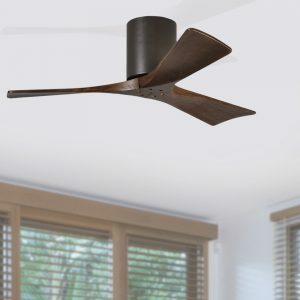 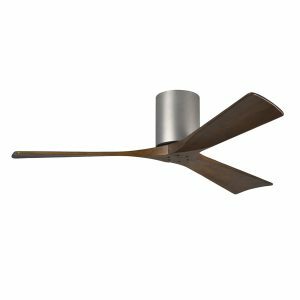 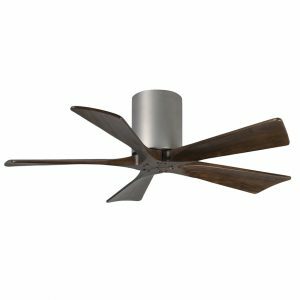 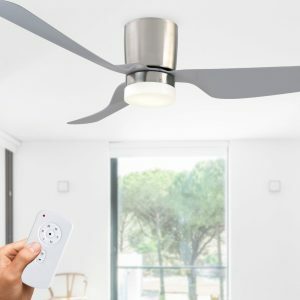 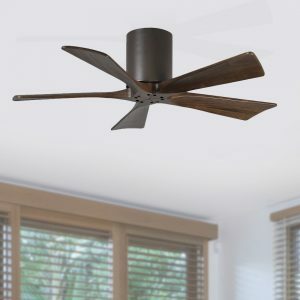 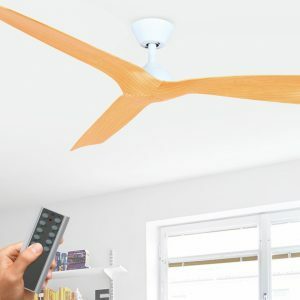 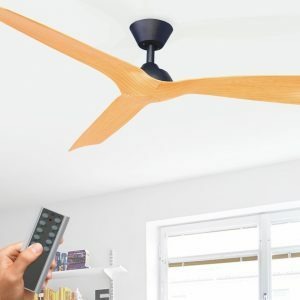 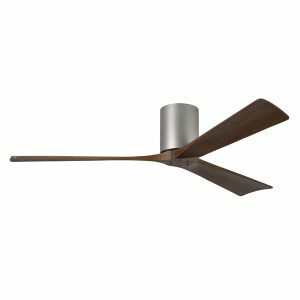 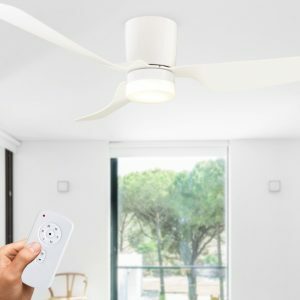 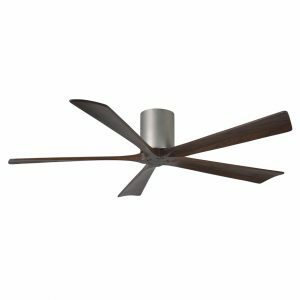 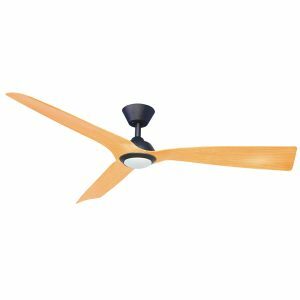 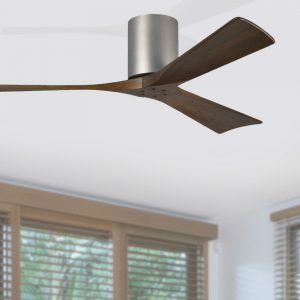 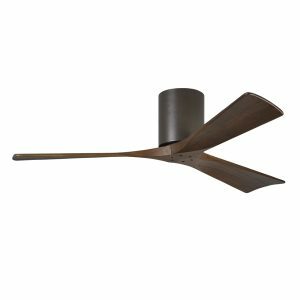 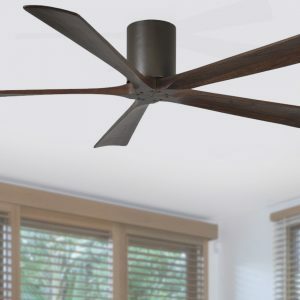 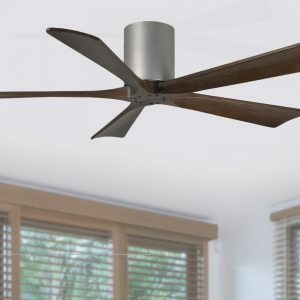 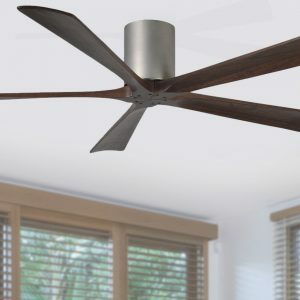 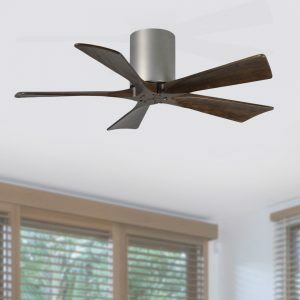 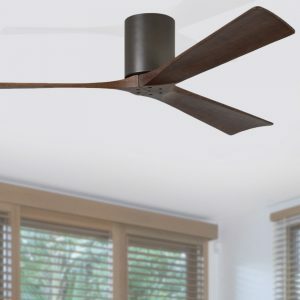 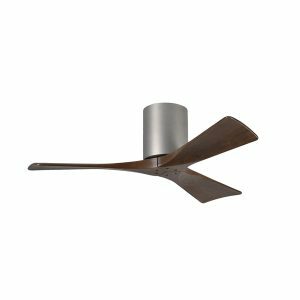 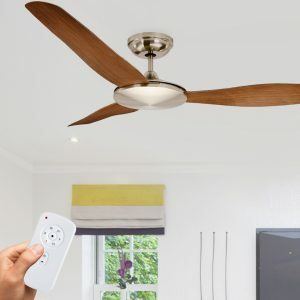 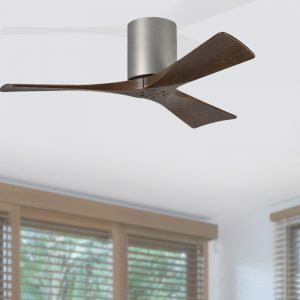 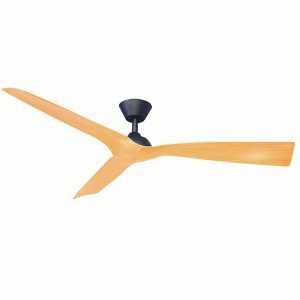 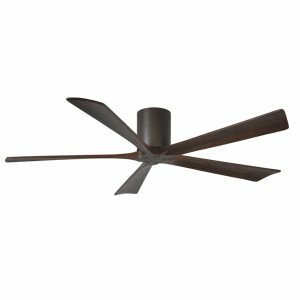 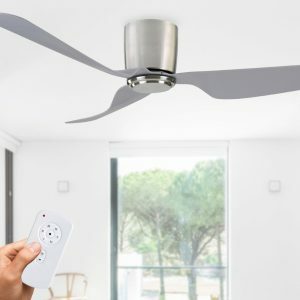 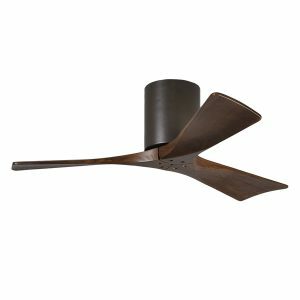 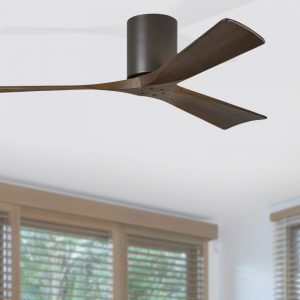 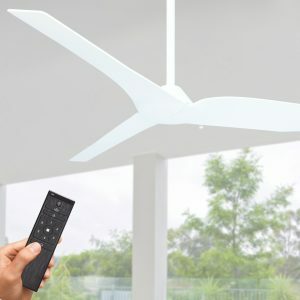 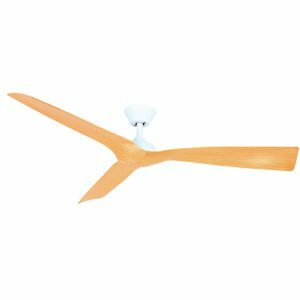 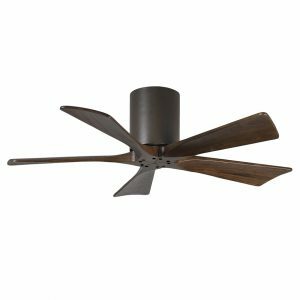 Low profile ceiling fans include models with a hugger design. 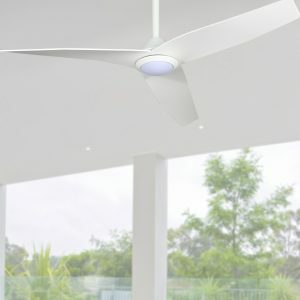 Also fans with a lower than average ceiling to blade drop. 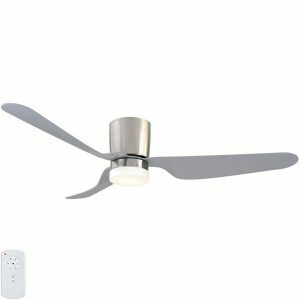 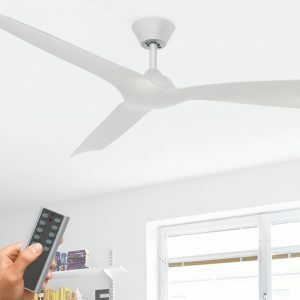 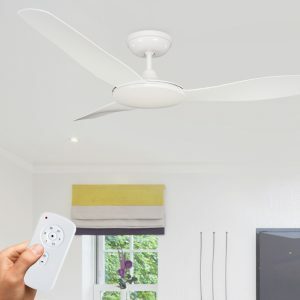 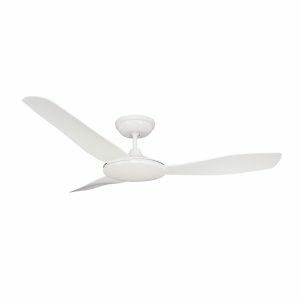 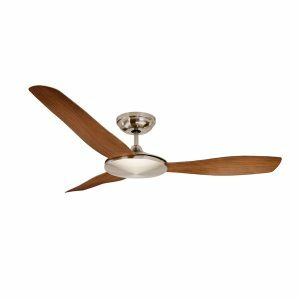 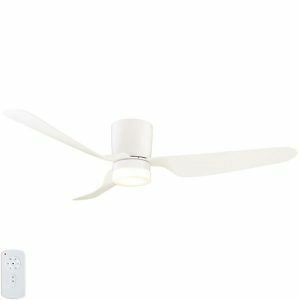 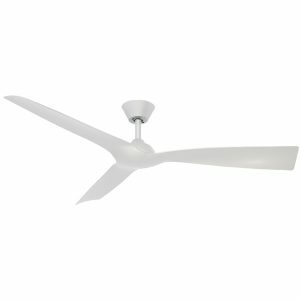 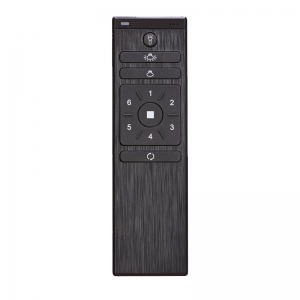 Low profile fans are designed to allow for installation in rooms which have a lower than standard ceiling height.